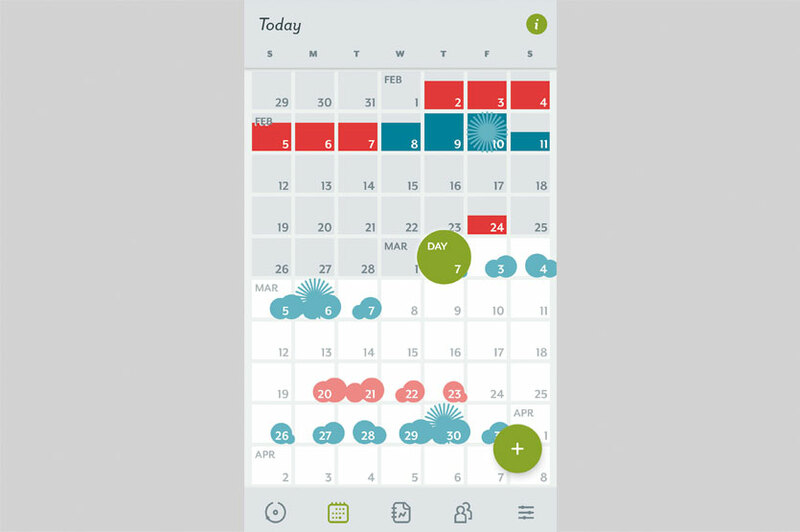 Period tracker apps have gained in popularity due to their usefulness and convenience - after all, gone are the days of surreptitiously noting your periods down on calendars. Period trackers now not only help keep track, but over time they also help in accurately estimating the next period date. 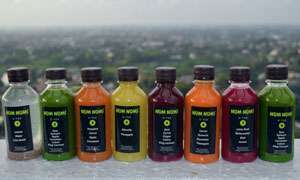 This helps the app's users know when to stock up on sanitary supplies, helps plan or avoid pregnancies, plan vacations and weddings and helps them to better understand their cycles. NOTE: Don't rely on these apps 100% when planning pregnancies. As Clue likes to remind its users, it is NOT a contraceptive. Instead, as with any period tracker app, it is merely an informational guide. The first time you use the app, you will be asked a bunch of questions related to your period such as when the last date of your period was, how long your cycle and periods are, and if you have PMS. After a short introduction to Clue and a bit of configuring a few settings and notifications, you will be taken to the main dashboard. 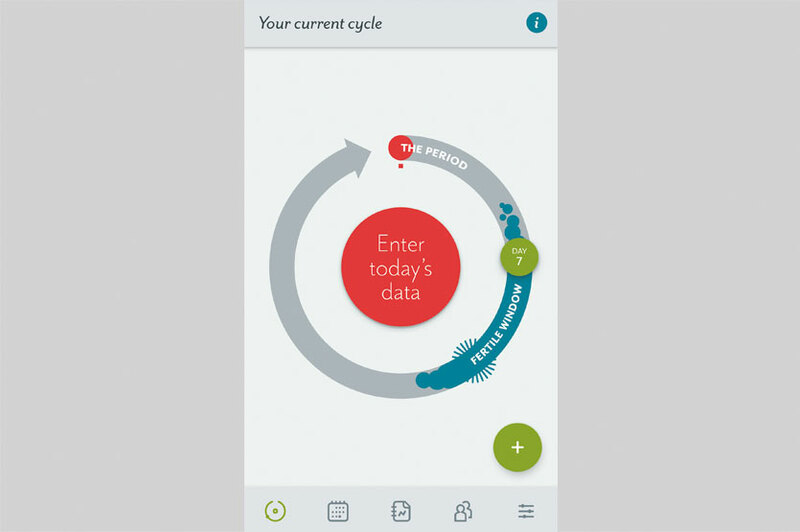 Every time you open the app, you will be taken to The Current Cycle page, which is easy enough to understand in a glance. The coloured circle stands out thanks to the white background, and denotes where you are in your cycle and if your are currently within your fertile window. On the next page is the Calendar view, marked with certain symbols depicting various points of your cycle. 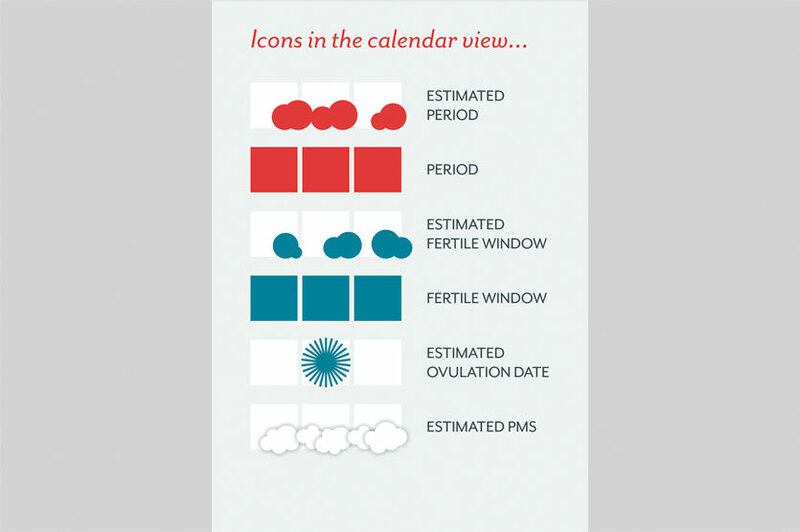 For a new user of the app, the symbols may be somewhat confusing and it may take some time until you're familiar with what they denote: Red stands for period, blue stands for fertile window, a Blue Sun stands for an estimated ovulation date, white clouds for PMS. But the app does provide this information for you in the information button in the screen, in case you forget. 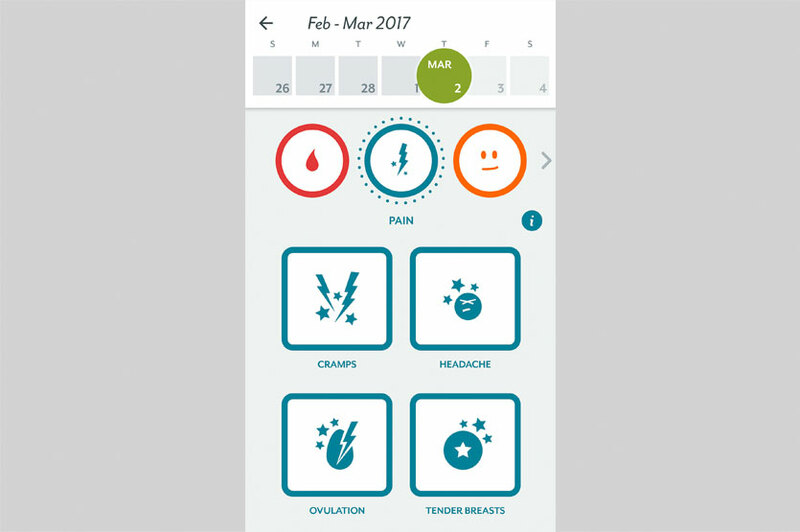 You can also input data from the choices provided for the important aspects of your cycle such as mood, fluids, pain, sexual activity, sexual drive, tags and days of your cycle. Clue also gives you the option of setting reminders for your next period date, before your fertile window, for breast self exam, and for taking the pill, among its many options. One of the best parts of this app that makes it stand apart from its competitors is the information button available on every page. it gives scientifically based answers - with references! 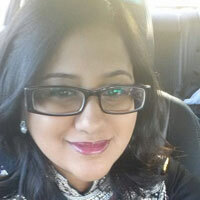 - to better help you understand the various attributes of your period. Clue is certainly an aesthetically pleasing app with a clean design. What you will appreciate the most though is that the app isn't violently pink with flowers and/or hearts anywhere in the app. This means that anyone glancing at your screen won't be able to discern what the app is about. This also goes for the app's ambiguous name. One of the biggest cons is that there's no automatic backup. Especially considering that most period tracker apps backup your info automatically to your email account, which makes syncing and transferring a breeze. Instead, you have to manually back up the info. Other than this, the app does what it claims to do. This app is completely free and doesn't require any in-app purchases. 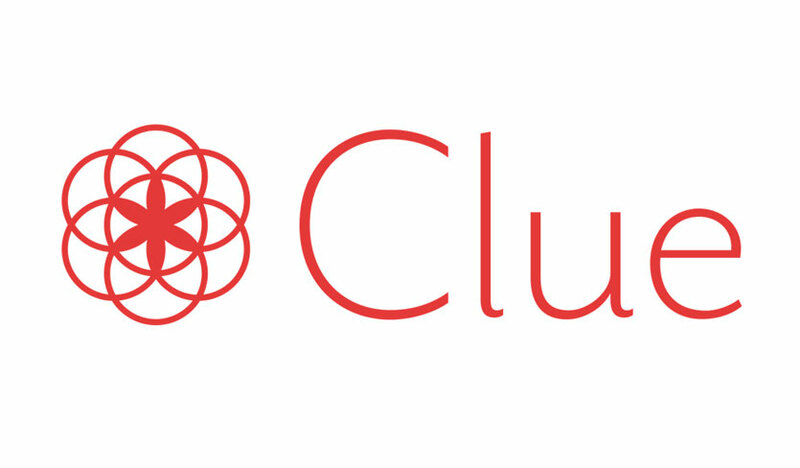 Clue is a great app to get all clued up (pun intended, obviously) about your cycle! The apps information button is especially handy if you're too lazy to google things about your periods. Kudos and bonus points for a pink-free experience. NOTE: Don't rely on Google or Clue if your symptoms are bothering you or if they are abnormal. Self diagnosis related grievances is a real thing! Go visit your gynaecologist.